If someday, at least 50 of the 225 parliamentarians represented academics and intellectuals building the country would not be a difficult task, says President Maithripala Sirisena. The President points out that the country needs the support of academics, researchers and intellectuals to overcome the economic, social and the environmental challenges faced by the in the country today. The President has made these comments addressing the University Research Excellence Awards at the President’s House. 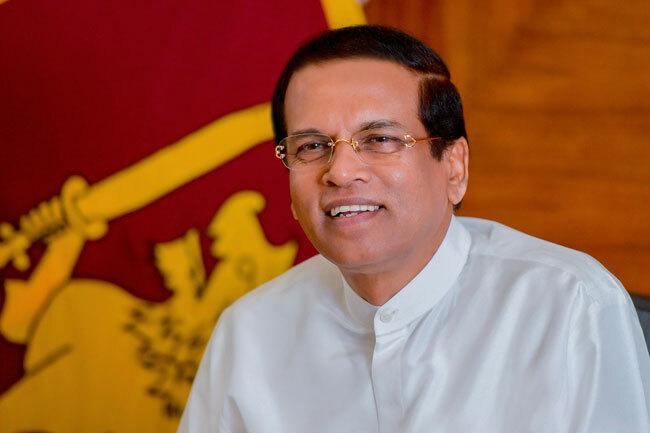 President Sirisena stated that, as the chief public servant of the country, he invites all intellectuals including university lecturers and professors to come forward with a greater service for the country and its people through their knowledge, experience and research findings. Although there are no shortcomings of academics and intellectuals in the country owing to free education, there are many challenges that the country hasn’t overcome as of yet.